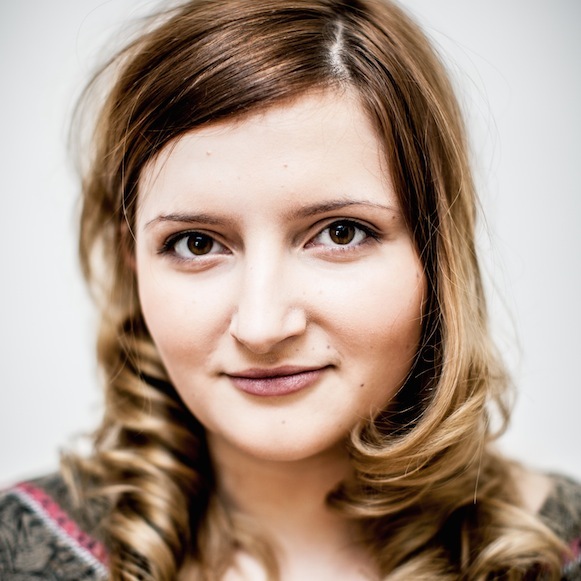 Hey, I'm Ola, a software developer, speaker & event organizer living in London. I come from a very small city in Poland: Jastrzębie-Zdrój. I started tinkering with code when I was 14. Very quickly this new hobby took over my entire life. I enjoy making things simpler and joyful to use. Currently I'm building software with Python and Django alongside great friends at Potato in London. Since 2014 I'm also a member of the Django Core team. Quite frequently I speak at technical conferences, too. Before I chose the path of working as Software Engineer, I enjoyed a bit of entrepreneurial life too. I created my first online business when I was 16. I'm a co-founder of Issue Stand which makes a magazine publishers' life easier. I was also named one of the Top 100 Women in Tech in Europe on TechCrunch and 50 Inspiring Women in Tech in Europe. I care about open source community, that's why I serve on Django Software Foundation board of directors. I was also involved in quite a number of tech events in the past. Together with Kuba, we organized HACKWAW three times so far. With another bunch of awesome friends, we also organized DjangoCon Europe in a colorful circus tent on a horse racing track and transformed 300 people into Makers in a weekend. Currently I help to organize Django: Under The Hood. Today I am the most focused on teaching women about programming by running Django Girls, a non-profit organization I co-founded. For this work I received the Malcolm Tredinnick Memorial Prize and Python Software Foundation Service Award. If you want, you can learn more about Django Girls story here. Personally, I believe in karma, I love spring, patterns, F·R·I·E·N·D·S and berries. I enjoy hard challenges, big changes and I try to live by this rules. In the Internet, you can find me as @olasitarska. ✷ Don't forget to be awesome.